A R T & D E S I G N b y c a n d a c e b r e k k e : HOPE HEALS Artwork Continues To Raise Money For Roosevelt Zoo! HOPE HEALS Artwork Continues To Raise Money For Roosevelt Zoo! As our community anticipates the re-opening of Roosevelt Park Zoo this weekend, HOPE HEALS continues it's journey to raise funds to help bring them back. How does that happen? Well, thanks to the generosity of area businesses and in this case, our community credit union. 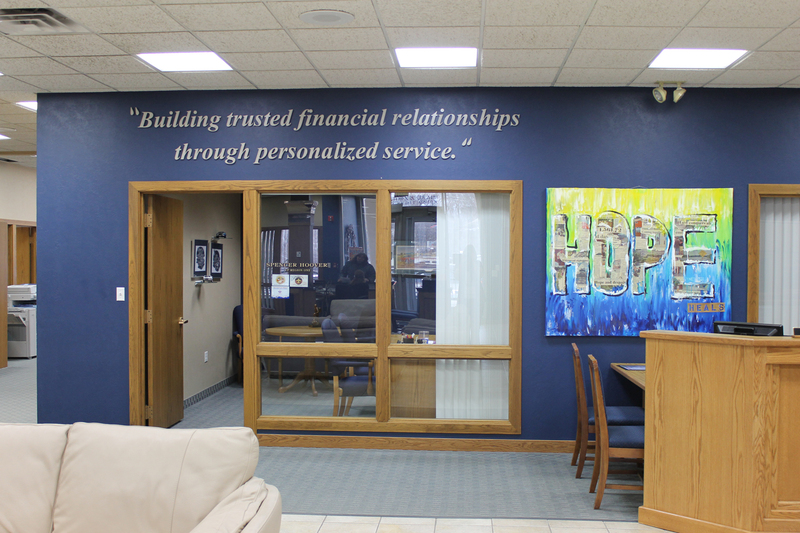 Town and Country Credit Union will be displaying HOPE HEALS this May in their lobby at 615 South Broadway in Minot. With their $500 donation to the Greater Minot Zoological Society, Town and Country shows their true community spirit and investment into one of our city's finest family destinations! Thank you Town and Country! 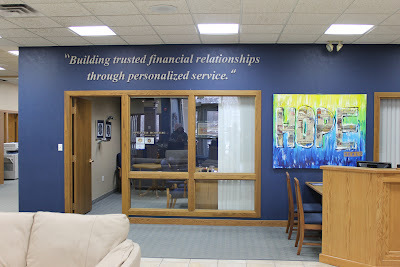 If you are interested in displaying HOPE HEALS and making a contribution to our zoo, please contact me at 701.240.4478. There is no date set to auction this piece. As long as our community continues to support it and keeps raising funds for the zoo, it will continue it's tour. Don't forget this weekend is OPENING weekend at the zoo!!! That art piece looks fabulous on that wall. And what a message for a Trinity affiliate to display --hope heals. Thank you for supporting our community and the zoo!